The Psychology Volunteers on Bikes shared five (5) bicycles to Brothers of the Missionaries of the Poor last June 2, 2014. The bicycles were donated by Mrs. Leticia O. Canoy as part of the Tindak Sugbo Bike Share Program. 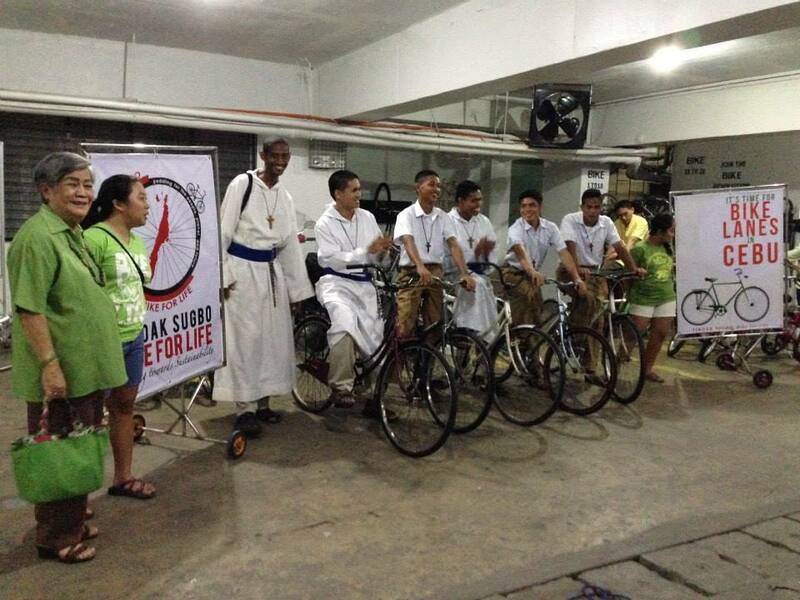 The bicycles were given to the Missionaries of the Poor in the hope that the religious community become actively involved in promoting biking as a climate change mitigator and effective promoter of human health, morality, and ethics — which are basically tangible examples of ways to honor God and his creations. 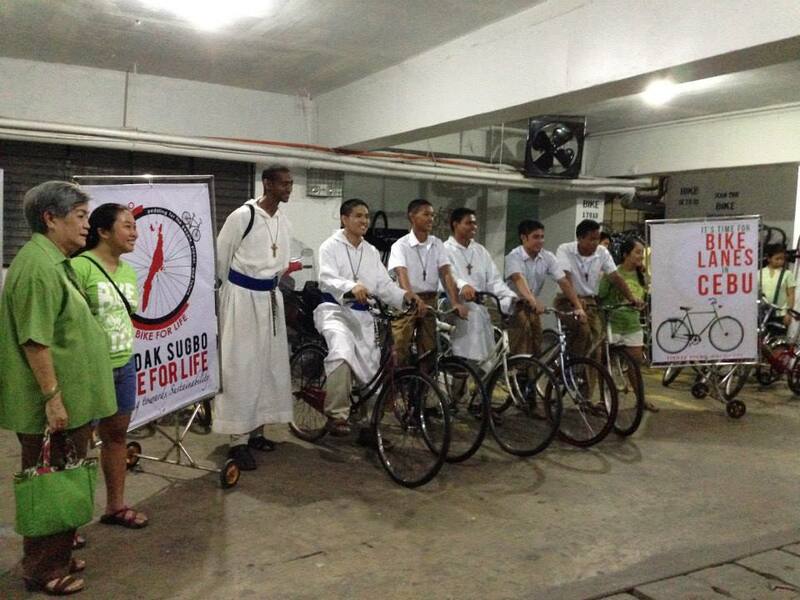 Prior to the release of the bicycles, the Brothers of the Missionaries of the Poor also attended the Tindak Sugbo presentation during the bike classes given to Bike to Work Program Participants that same day.